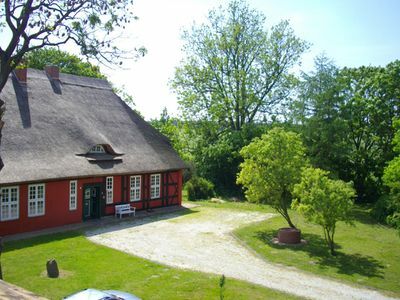 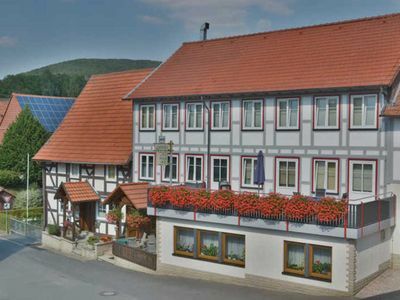 Our coffee house is located away from Lam, away from the hustle and bustle, and nestled in the beautiful Landschft, Lamer Wickel, right on the forest. 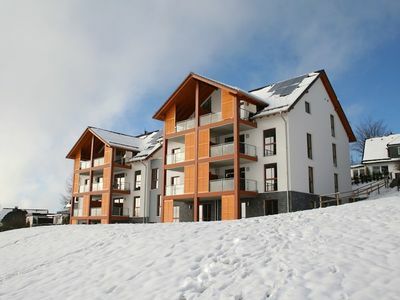 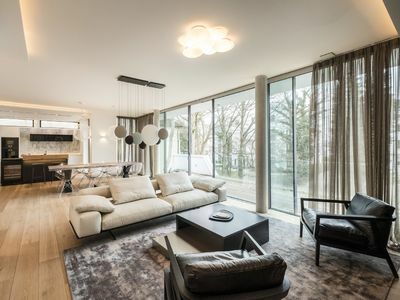 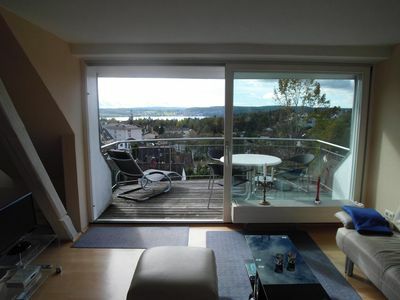 From each apartment you have from your own balcony a beautiful panoramic view of the surrounding mountains. 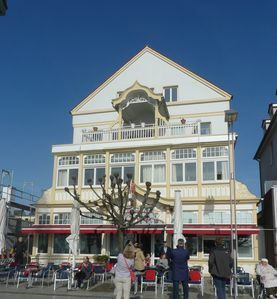 You can relax during the week and enjoy the big sun on the lake and our great barbecue. 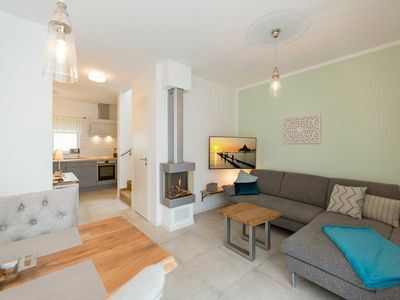 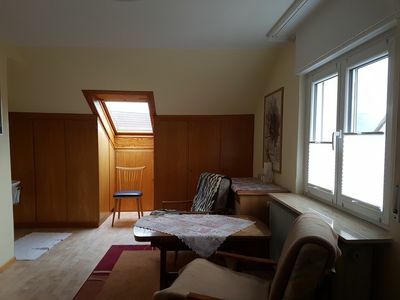 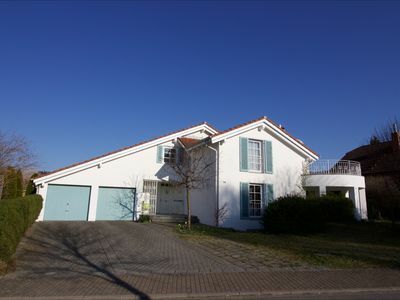 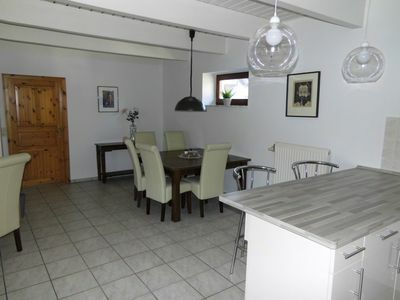 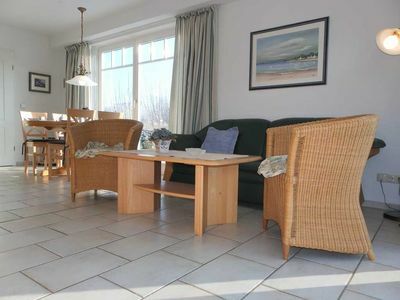 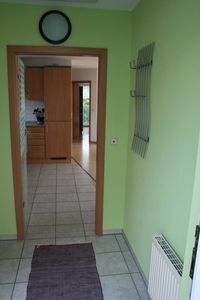 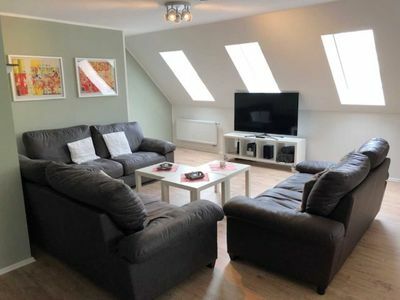 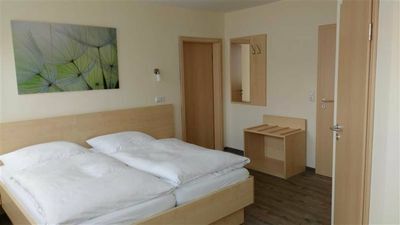 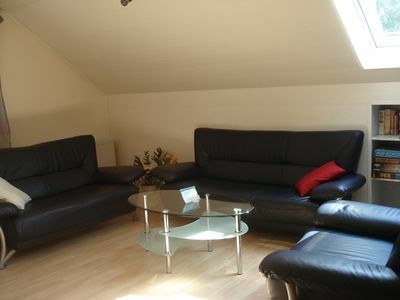 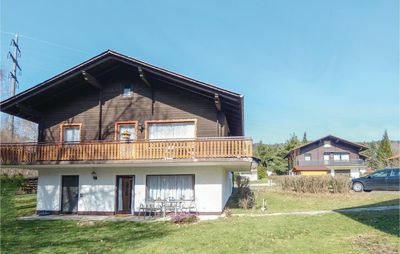 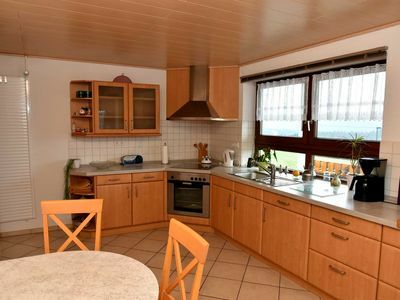 Double room with kitchen - Restaurant and Pension "Zum Dorfkrug"
Haus Sonnenschein in Überlingen with views of Lake Constance and the mountains.